More and more we see the rising use of smart-home technology to improve the way we live. There is an increasing demand for products that both improve our homes and our health. Finding products that offer a bled can be a bit of a challenge. One way to achieve this blend of improving our health with use of technology is by using skylights that can make a substantial change in the air quality of our homes. One way homeowners can get this is using smart skylights like the VELUX Solar Powered “Fresh Air” skylights with the VELUX ACTIVE System. The VELUX ACTIVE System with NETATMO technology enables homeowners to gain control in enhancing indoor air quality by reducing indoor pollutants. VELUX ACTIVE technology takes automation and indoor air quality one step further with the NETATMO. Together this is the first smart skylight automation system that provides indoor climate control for a healthier environment. Smart sensors continuously monitor the temperature, humidity and CO2 levels in your home and open or close your skylights and blinds. The VELUX ACTIVE app is used to operate your skylights and blinds from anywhere with your smartphone. 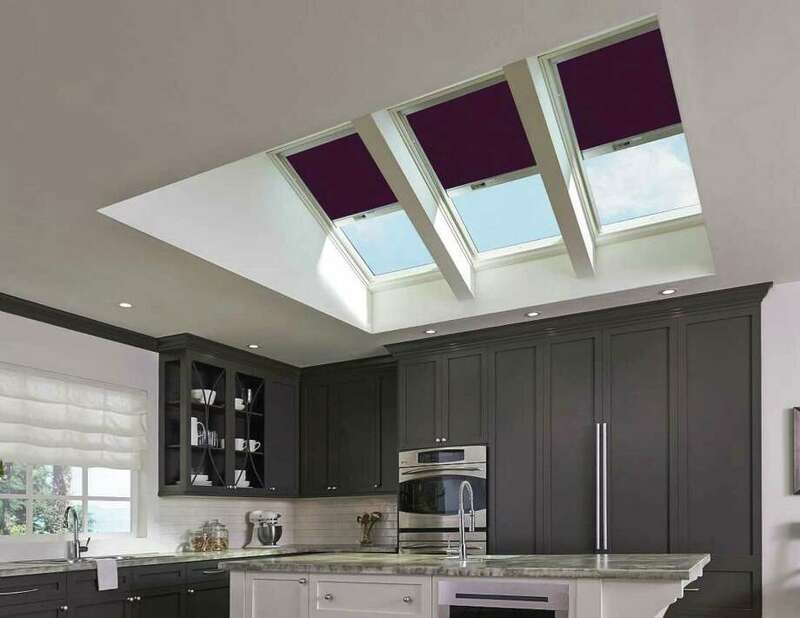 Homeowners can now control new or select existing VELUX Skylights, automatically opening the skylights two-to-three times daily to help remove stale, polluted air or by adjusting the blinds for temperature control. VELUX ACTIVE with NETATMO works with iOS and Android, so homeowners can manage and monitor their skylights across all Apple devices with the Apple Home app or VELUX ACTIVE’s own app. The place where you spend most of your time should be the place that provides you the most comfort and convenience. Using smart skylight technology is a great way to bring the blend products that both improve our homes and our health. This article was provided by a member of the Remodelers Council of the Greater Houston Builders Association. The Remodelers Council is dedicated to promoting professionalism and public awareness of the remodeling profession through education, certification and service to the Houston community. To reach the author directly, email [email protected] For more information on this article, please contact Lorraine Hart at [email protected] To join the council or to find a professional remodeler in your area, please visit www.ghba.org.